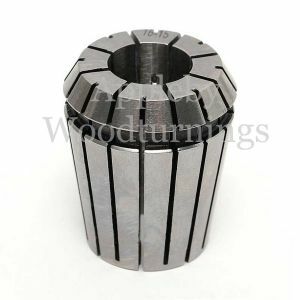 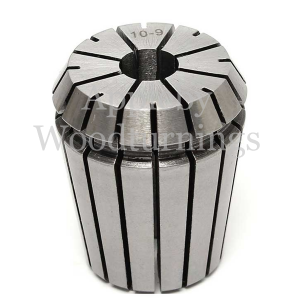 We supply CNC SK30 ISO Tool Arbor For ER32 Collet, CMT CNC HSK-63F Tool Arbor 30mm Shaft 100mm Long and CNC HSK-63F Tool Arbor Cone to accommodate a ER32 Collet. 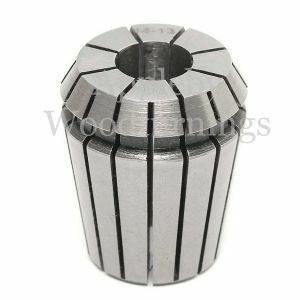 For use on CNC and static woodworking router machines. 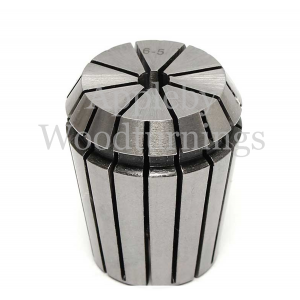 All of our Collet Chucks are brand new and come supplied in individual containers to keep them safe and clean. 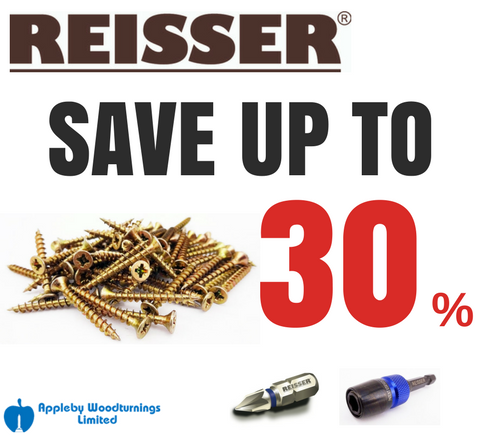 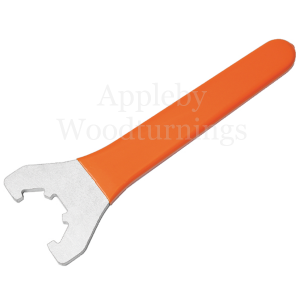 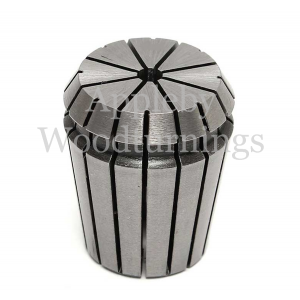 Our extensive range of collets are available in a variety of sizes including ER20, ER25, ER32 & ER40 with internal diameters of 6mm, 8mm, 10mm, 12mm, 16mm, 20mm, 1/4” (6.36mm) and 1/2” (12.7mm). 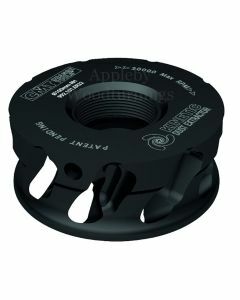 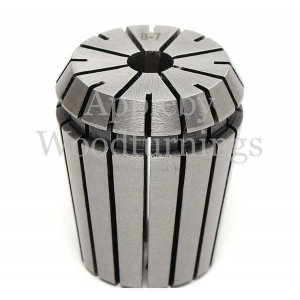 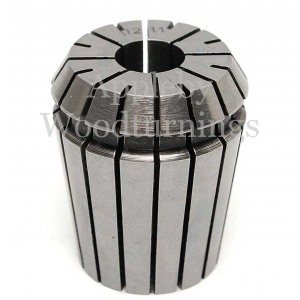 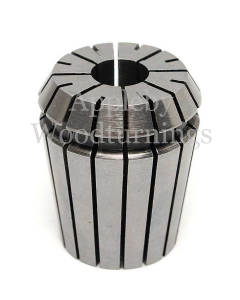 We also supply Router Collet Extension Kits to increase depths of cut. 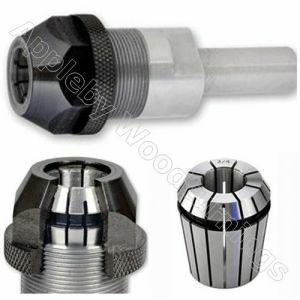 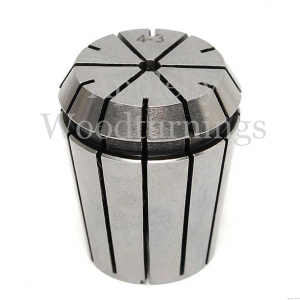 The kit contains Router Extension body, Collet Nut and 1/2” (12.7mm) ER20 Collet.